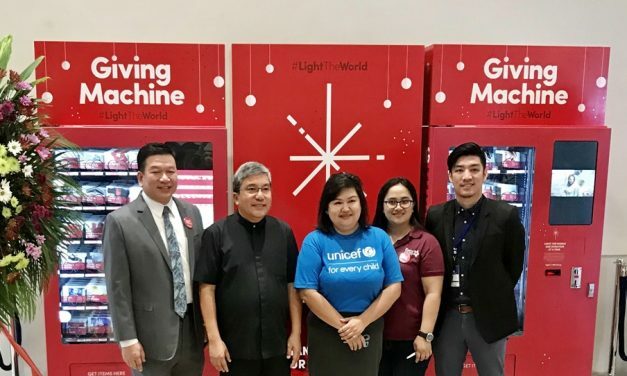 This Christmas, there’s a new way to give as Jesus gave – through Light the World Giving Machines. Visit SM Megamall to start giving. Are you afraid to share the gospel because your friends might see you differently? This is a common fear for many members when it comes to missionary work. 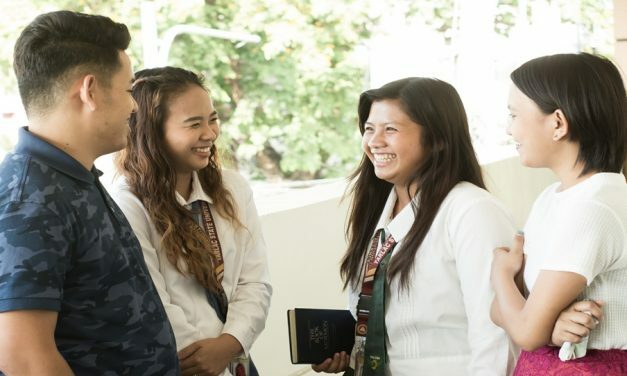 Here are 6 ways to start sharing the gospel. 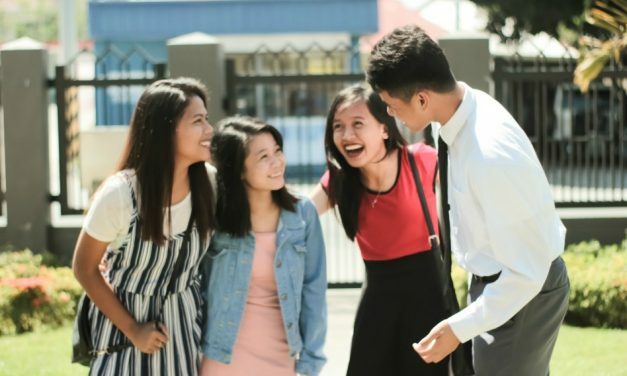 Being friends with new members of the Church may sound like a simple thing to do, but its impact is huge. 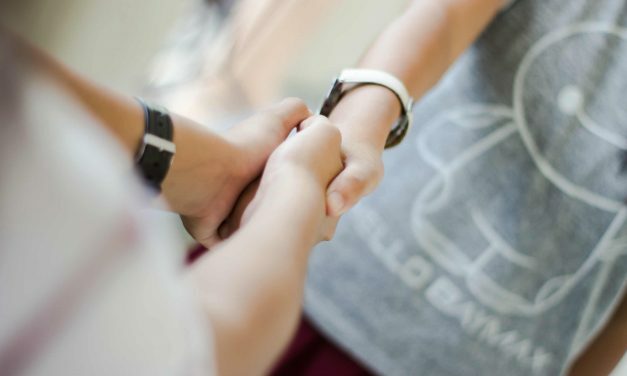 Find out how sincere friendships help new members stay. Having never been less active myself, I wondered a lot. What words can I say, to help our less-active friends be convinced to return? What phrases do they really need to hear? 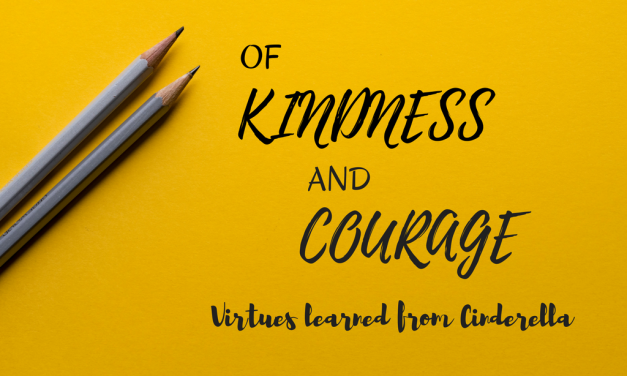 Kindness and courage really did see Cinderella through all the trials in her life. What power do these virtues have? Find out here!